Welcome to Waconia, Minnesota, a township of approximately 12,000 people on the shore of historic Lake Waconia in zip code 55387. The name Waconia comes from a Sioux word for fountain or spring. 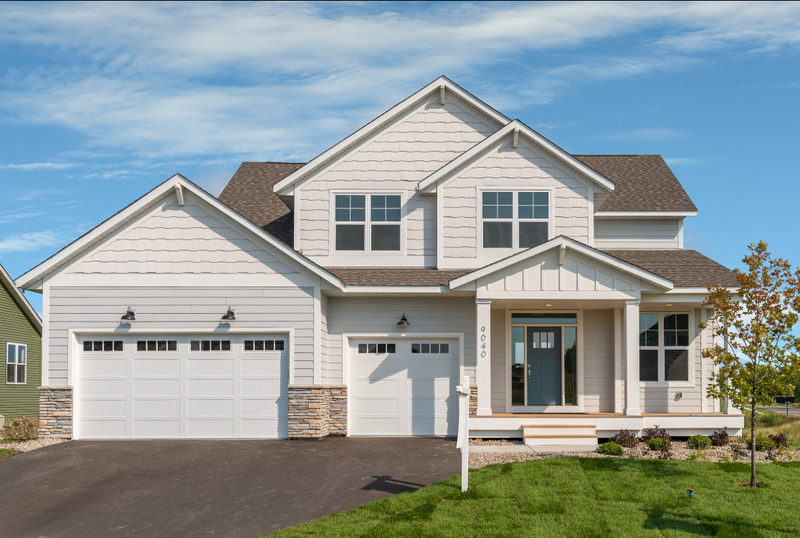 This popular community is located 25 miles southwest of Minneapolis in Carver County. It is a community of growing families with a median age of 37.5. Average income for this area is $91,000. This is a community of 4.39 square miles with a suburban lifestyle that includes many recreational opportunities, good schools, shopping, and dining nearby. Many of Waconia’s residents have about a 30-minute commute to the Minneapolis area. Most residences in Waconia are single-family homes with three or four bedrooms and two or more bathrooms. The mean price for single-family homes is approximately $370,000 while townhouses are in the range of $215,000. New homes usually feature modern kitchens and master bathrooms. There are new homes for sale in many of the planned subdivisions including Crosswinds, Stonegate and Windmill Creek. The homes are approximately 1,500 to 4,000 square feet in size. New homes are located in planned subdivisions with walkways and small neighborhood parks. A new 72-acre Crossing Waters subdivision will be annexed to the township with lots available for custom homes. GreenWood Design Build will build custom homes in the new subdivision. This delightful community is home to three wineries, two breweries, and one distillery. J. Carver is the county’s first distillery while Parley Lake, Sovereign Estate, and Schram Vineyards are the local winemakers. Schram is also a brewery along with the Waconia Brewing Company. Locally grown hops, wheat, grapes, apples, and other fruits are used in the locally-bottled brews and beverages. The 125-acre Deardorff Orchards is a favorite for picking apples in summer and fall. This farm’s barn, built in 1888, has the Parley Lake winery tasting room. All of the apples offered for sale are grown on this farm. The grapes used in the wines come from the farm’s vineyard. The farm also has an art and crafts gift shop. Summer recreation in Waconia includes swimming, boating, and fishing on the 3080-acre lake. This lake has been a popular summer resort since 1884. A 31-acre island referred to as the “Coney Island of the West” was a popular resort until 1960 and it is now on the National Register of Historic Places. Waconia has three major parks and 11 neighborhood parks located within the various residential subdivision and a regional lakefront park. Cedar Point Park is located on the lake with walkways along the shore. This park also features two tennis courts, a basketball court, picnic tables, and a fishing pier. Lake Waconia Regional Park has 130 acres east of town with a beach, picnic shelter, and a sledding hill in winter. The historic Lake Waconia Event Center is located in this waterfront park. Brooks Peterson Park has 40 acres for picnics, ice hockey in the winter and baseball in the spring and summer. The park has eight softball fields and it is the home of the Waconia Lakers amateur baseball team. City Square Park located in downtown Waconia is the site for Music in the Park summer concerts. This park has a gazebo, picnic facilities, and a play area for children. Nickle Dickle Days, a two-day local event, is held at this park. Safari Island is an indoor recreation center featuring a waterslide, lap pool, weight room, fitness rooms, and a four-stage play area for children. This is part of the Waconia Community Center and it is open all year with different programs for people of all ages. Waconia has the In Towne Marina for boat storage and repairs. The marina also has boat slips and rents pontoon boats for summer fun. People can also rent fish houses for winter ice fishing on the lake. The downtown area features local specialty shops, hardware stores, restaurants and other businesses found in most communities. This township was incorporated in 1857 and the Carver County Historical Society has placed several old Waconia buildings on the National Register of Historic Places. This includes the City Hall and the Emile Amblard Guest House along with three homes on Main Street. The Mock Cigar Factory and house next door are also preserved historic buildings. The old cigar factory is now a Wild Bird store. The Waconia Library is located in the City Hall. It is part of the Carver County Library system and it offers special programs and musical events throughout the year. These programs include an area especially for teenagers, story time for young children, and musical performances. The City Square is the site for the town’s annual Nickle Dickel Days in mid-September. This is an art and crafts fair with food and beverages from local restaurants. The two-day event features a book fair, duck races, a 3-on-3 basketball tournament, run and walk races, a car and truck show, and live music. There is also a contest for the best pickles. This popular event draws people from other communities in the area. Waconia School District has three elementary schools, a middle school, and a high school. The student to teacher ratio is 18:1. The district offers two preschools and the adult education program the leads to a GED. A special Early Childhood Learning Center and special education programs are offered by the district. Approximately 46% of the adults in the community are college graduates. At least 94% of the residents have completed high school. This is a growing community with 67% of the adults married and 58% have children under the age of 18. Building a custom home in this growing community gives you the opportunity to plan for the future as well as the present. You can design a home that allows you to add on as your family grows. Remodeling your home increases its value as you add rooms or expand a kitchen and family room. 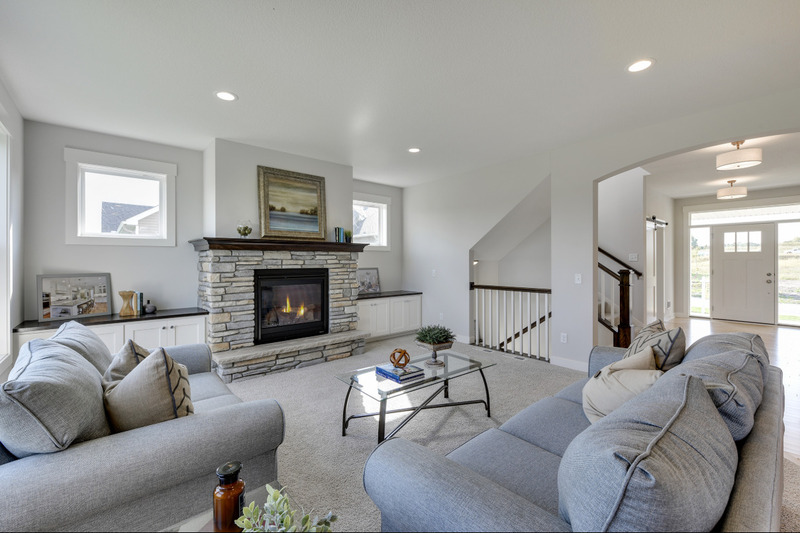 Greenwood Design Build will remodel and update your home or design and build the right home for your family in the subdivision of your choice in this growing community. Contact us today for more information about building and living in Waconia.